We track every Playstation 1 video game purchase on eBay to bring you the most accurate video game prices around. Castlevania Chronicles (Playstation PSX PS1) NEW SEALED BLACK LABEL MINT VGA 90! 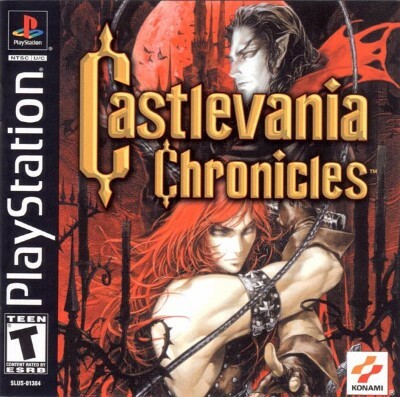 Castlevania Chronicles (Sony PlayStation 1, 2001) Used - Complete in case!